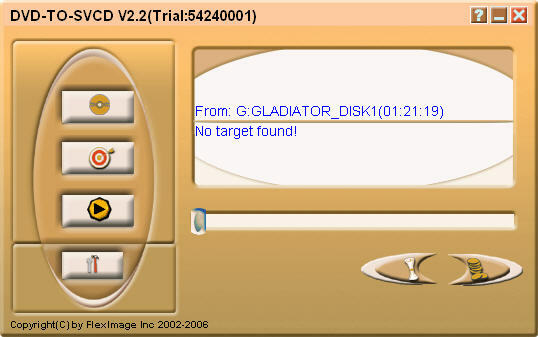 If you want to burn your WAV, MP3, OGG or WMA files to audio CD to play with your CD Player, please try Ease CD Burner. Ease CD Burner burns your WAV, MP3, OGG or WMA files to Audio CD format for normal CD player access. MP3 CD Converter Professional is a CD-burning software that can create conventional Audio CD from your MP3 files. The customized Audio CD can be played with your home Hi-Fi or car CD player. It supports various audio format. Allok AVI to DVD SVCD VCD Converter is a powerful tool to convert AVI, DivX, XviD, MPEG, VOB, DAT, RM, WMV to DVD, SVCD, VCD format files that can be played on your VCD/DVD player. It allows to specify NTSC or PAL format of output file, generate *. 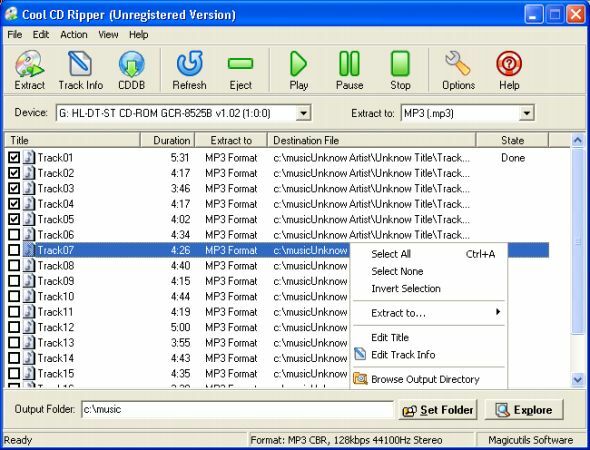 Cool CD Ripper is an extremely easy-to-use program that can rip audio CD tracks and save them into audio formats MP3, WAV, WMA (Windows Media Audio 9), and OGG Vorbis on-the-fly. Cool CD Ripper uses LAME encoder of newest version(3.9.